It’s finally beginning to feel like spring in Saratoga, and despite the April showers, there’s a lot to love about this season. 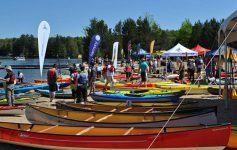 Whether you want to explore the outdoors or have fun at a local event, you’ll find plenty of options this weekend around the Saratoga region. 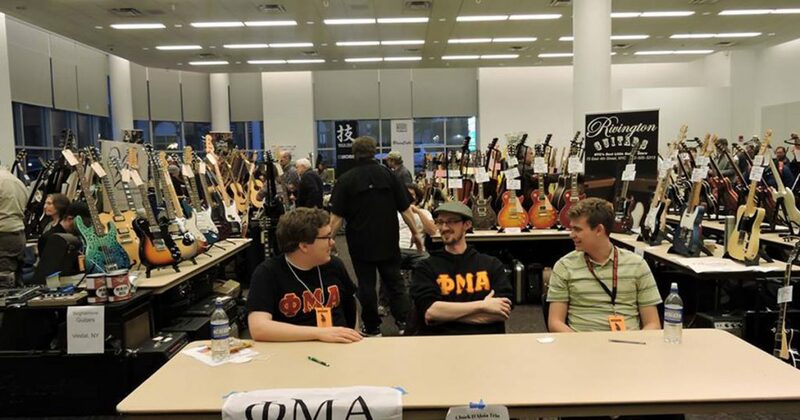 Whether you’re a beginner guitar player or an experienced one, the Capital Region Guitar Show has something for you. Visit the Saratoga Springs City Center on Friday or Saturday and check out the guitar displays and meet vendors who will buy, sell, trade, and appraise your musical equipment. 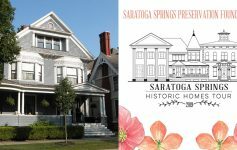 The Saratoga Springs Arts District, Inc. will present their first pop-up event of the season on Beekman Street in downtown Saratoga. On Friday from 5:30pm-8:00pm, local businesses will host guest artists and musicians, and restaurants will be open for dinner and drinks. Attend a free Wedding Fair at the Sunshine Ballroom in Ballston Spa this Sunday from 1:00pm-4:00pm. The fair will include local wedding vendors, prizes, giveaways, and yummy refreshments. Join Brookhaven Golf Course in Porter Corners for their afternoon Open House, which will feature samples of many homemade delicacies from the golf course’s new full-service restaurant, prizes, drink specials, and more. Stop by from 2:00pm-5:00pm and learn more about this premier golf course. Hosted at the Canfield Casino, Night at the Brewseum is an annual beer, wine, and food tasting event that supports the Saratoga Springs Lions Club’s sight, hearing, diabetes, youth and veterans programs. Get your tickets and taste a great variety of craft beverages from local and regional producers. Everyone is invited to participate in the 4th Annual Scotties Stampede 5k Walk/Run. This professionally timed race will start on Garrett Road by the Ballston Spa Central School District and help raise funds for the Ballston Spa Partnership for Innovation in Education Fund. 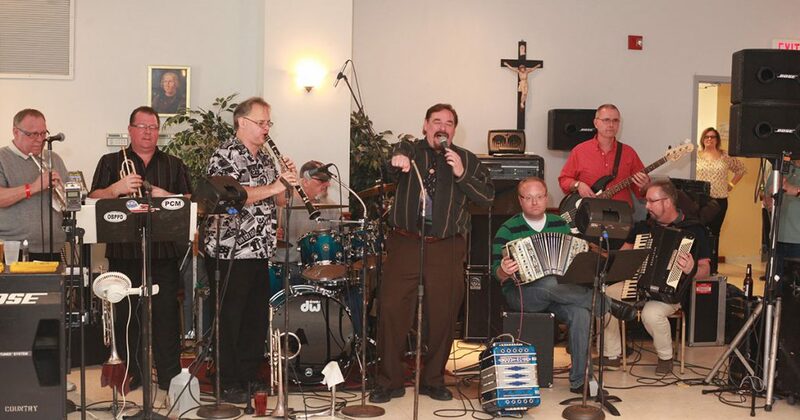 The 30th Annual Palm Sunday Polka Benefit at the Saratoga Knights of Columbus Hall will feature polka country musicians, a large dance floor, and fun for all ages. A cash bar and food from the kitchen will be available. Funds raised will support Saratoga Bridges. An Easter Egg Hunt will be held at the Spa City Farmers’ Market this Sunday from 12:00pm-1:00pm. Bring the kids and enjoy hunting for eggs around the market area. There will also be a festive craft activity with the Enchanted Sisters. This event is perfect for kids ages 1 to 12.